If you are in search of photographs you can not only see, but feel; you have come to the right place. Look closely and accept no substitute. Parker J’s images are known the world over. He is a photographer because he has to be. It is beyond his passion; it is his purpose. His images have been described as fine art, photojournalistic fashion, and avant-garde. However they are described, one thing is certain; they do have soul. With his timing for the documented moment fused with his fine-art fashion background, and finished with his unique vision, he creates something that is truly one-of-a-kind and original on a wedding day. His creative eye, style, and personality have made him one of the most highly regarded wedding photographers in the world. 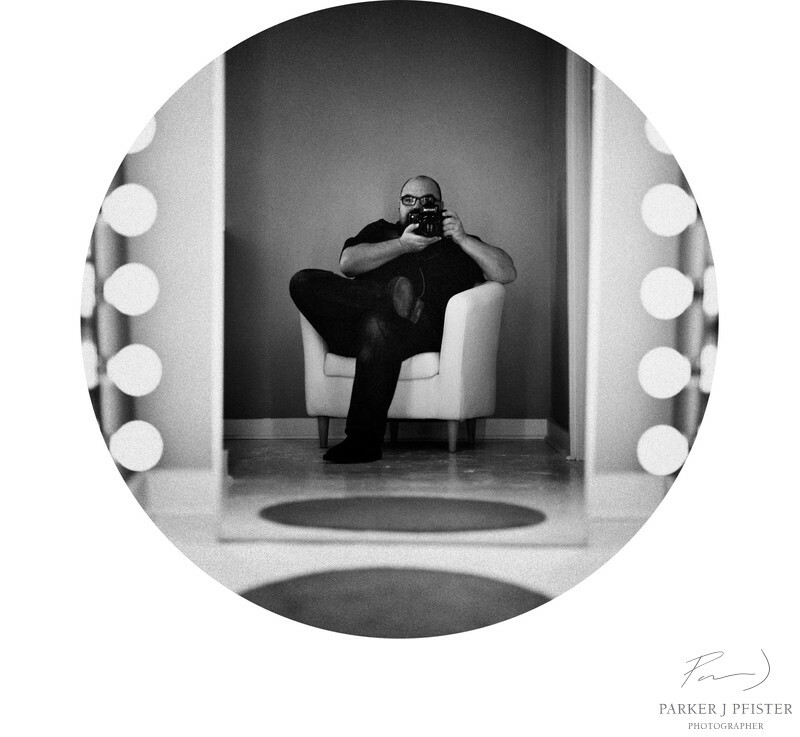 As a matter of fact he was listed as one of the top 10 wedding photographers in the world by American Photo magazine and one of the top 20 most influential photographers today by Wedding Photography Unveiled . Parker J has been awarded many times over, both nationally and internationally, and his images and interviews have graced the pages of In Style, People, OK magazine,Modern Bride, Martha Stewart,Today’s Bride, Rangefinder, Studio Photography and Design, Photo District News, Weddings Unveiled and many other magazines and photographic books. His images have also appeared on Entertainment Tonight and The Food Network.